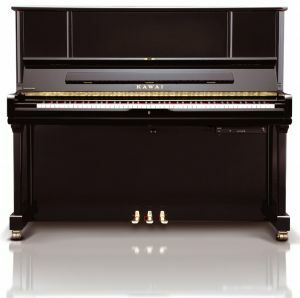 With the Kawai K3 ATX AnyTime X piano you can play and practice at any time - day or night - without the family or neighbors to disturb sensitive. 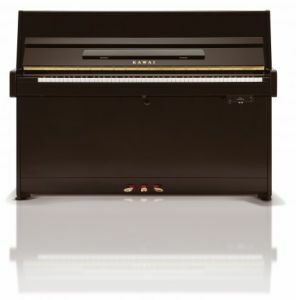 The Kawai K3 ATX AnyTime X piano is equipped with a mute function for the acoustic part of the piano and a high-quality digital piano technology. These allow the pianist always the feel of a traditional piano, enjoy and be disturbed by the use of a headset to anyone. 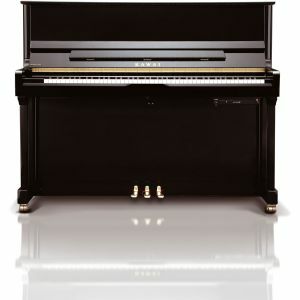 Great feeling and digital flexibility: The Kawai K3 ATX AnyTime X the best of both worlds: acoustic piano and digital piano! 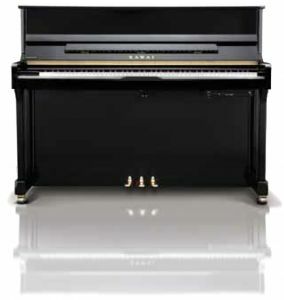 In certain environments an acoustic piano can prove disruptive; the diligent tones of children practising scales are unlikely to be welcomed by other family members wishing to watch television, while even the most soothing Chopin preludes have the potential to irritate neighbours if performed at an unacceptable time.